Shanshan’s first trip to San Francisco… taken on 2011-02-08.
so when will she come again??!!?? what a haunting and beautiful photograph. 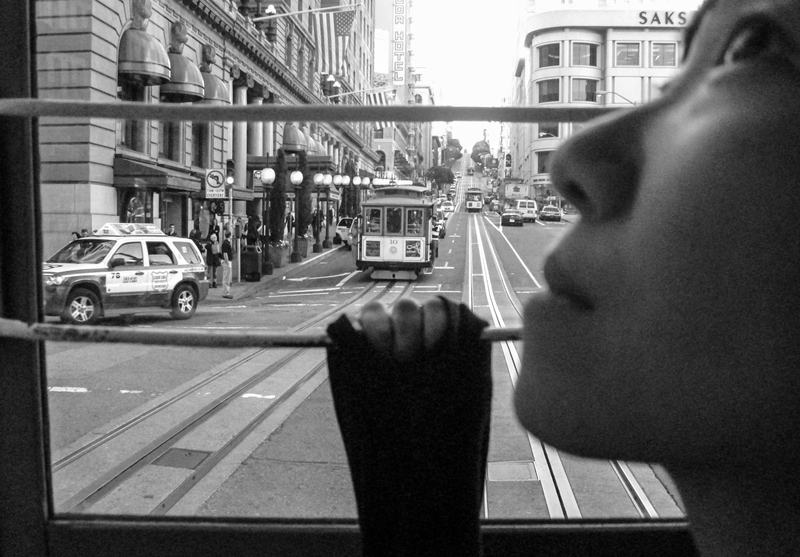 shanshan’s expression so immediate in profile and the straight on direction of the cable car. really wonderful.